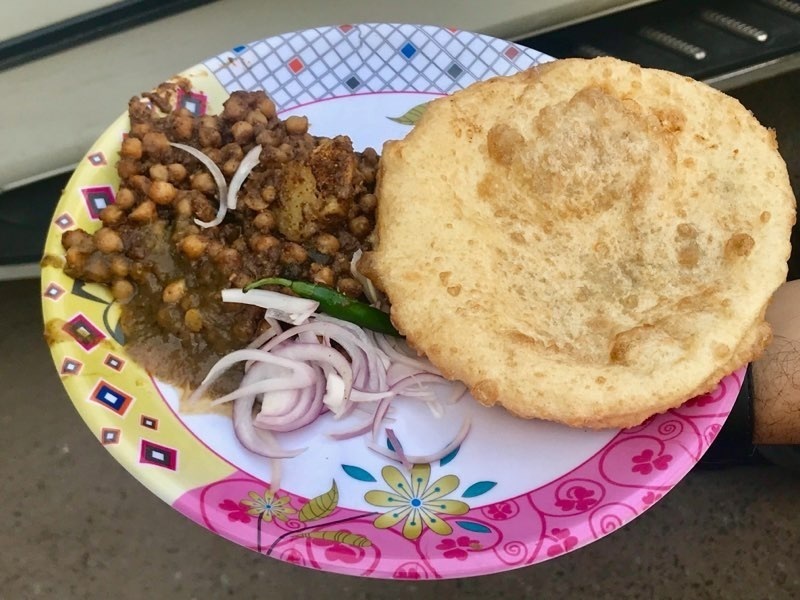 Chacha’s Rawal Pindi Chhole Bhature Is An Experience To Enjoy. It’s Different. The Bhature are different. The Chhole are different and so is the experience different.